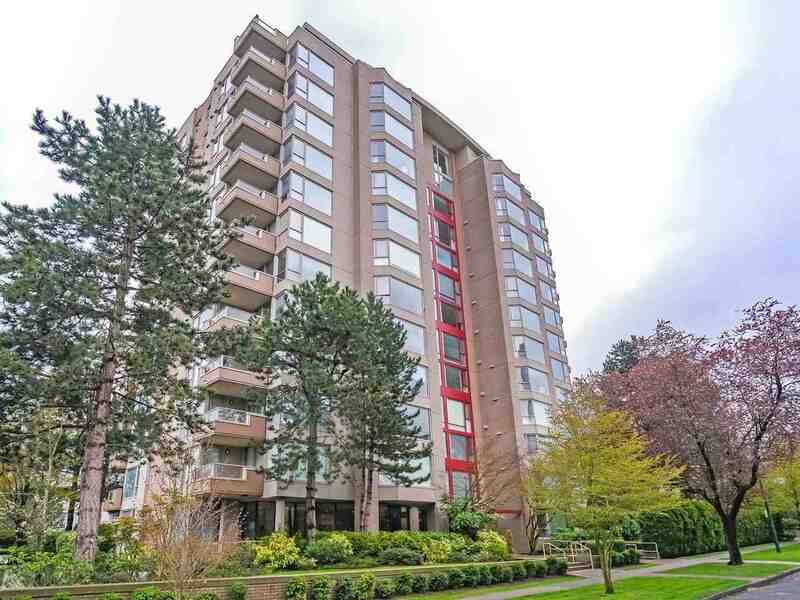 We have sold a property at 2203 907 BEACH AVE in Vancouver. Million $$$ views including English Bay & the city. This Beach Ave address offers 2 bdrms, & den with a generous size balcony. Recent upgrades include granite counter-tops, new appliances & more. Suite is very bright, spacious & has a functional layout. Bldg offers great amenities with indoor pool, squash court, & exercise gym. Steps to Granville Island, the marina, & surrounded by great cafe's. Bonus: 2 prkg stalls included, pet friendly & rentals allowed. A pleasure to show.